We are constantly asking ourselves, "What can we do with these devices that would be impossible to do without them?" Second, third, fourth, and fifth grade students have access to their own Chromebooks during the school day. Kindergarten and first grade students have access to iPads during the school day in a ratio of around 2:1. 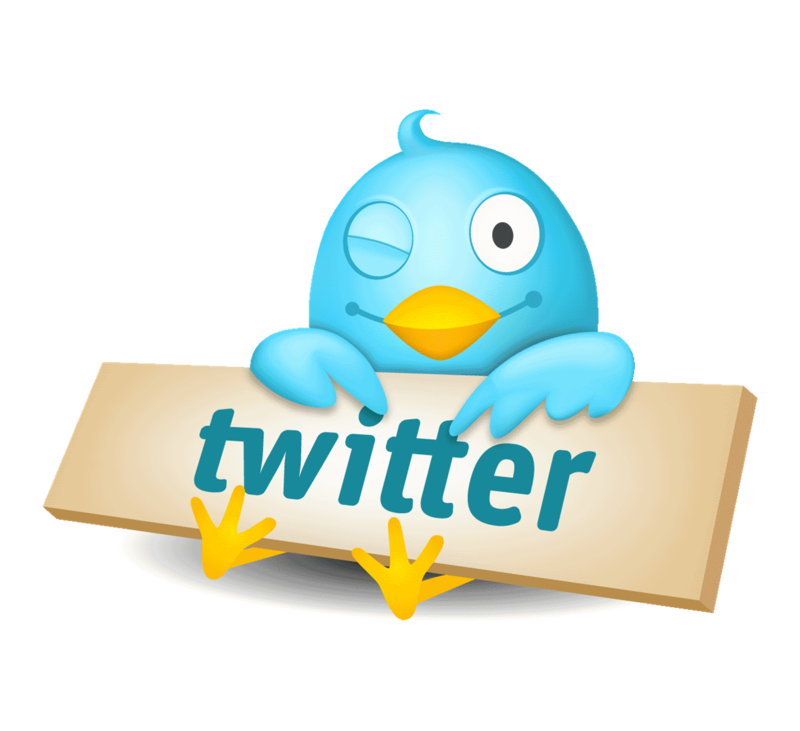 Follow Moreland Hills Elementary on Twitter! • Students in 2nd through 5th grades have a school Google account. Gmail access only allows students to email their teachers. Students do have access to Google Drive. Students are encouraged to use their school Google accounts for school purposes only. Students should not use their school Google account to sign up for other services like Instagram. If a student is using YouTube outside of school, they must make sure they are signed out of their school Google account. • Students are welcome to bring a mouse to use with their Chromebooks. An inexpensive, corded mouse is fine. • Students have access to digital tools such as Study Island, Envision Math, Tumblebooks, TrueFlix, and BrainPop. Students' homeroom teachers can provide log in information for these digital tools. • 2nd through 5th grade students at Moreland Hills have an Overdrive account for digital books. If you have any questions about Overdrive please email Pam Black at [email protected]. • Here at Moreland Hills we are committed to the engaging and safe use of technology. Please take a look at our Technology Supervision and Safety document. • The MHS Makerspace inspires students to become participatory learners to uncover their talents, needs, and interests by making, producing, solving, creating, collaborating and thinking. The purpose of the MHS Makerspace is to support students who are doing projects that are part of a project based learning experience. Come by and visit the MHS Makerspace! • All students participate in a class called Digital Literacy for the 21st Century that focuses on digital skills, digital safety, including typing skills and coding in 3rd through 5th grades. Eddie Evans teaches the 3rd through 5th and Nghia Harvey teaches Kindergarten through 2nd. Contact Eddie Evans at [email protected]. Contact Nghia Harvey at [email protected]. • Graphite is an excellent teacher and parent resource for finding the best apps, games, and websites. • Be Technology Safe! Never share personal information online. Never share your passwords (except with parents and teachers). When you are online make sure you treat people the way you want to be treated. If anything online makes you uncomfortable tell a parent, teacher, or trusted adult immediately. Check out SafeKids.Com. • The Chromebook start page is a page that loads automatically every time a student logs in to their Chromebook at school. The Chromebook start page can also be accessed at home. Click here: Chromebook start page. • Only use your school Google account for school purposes. Never use your school Google account to sign up for other services like Instagram. When you are on YouTube outside of school make sure you are signed out of your school Google account. • Try replacing some of your video game time with some typing practice. You can access your typing account by going to moreland.typingclub.com. Sign in with your Google account. If you have any questions please email Eddie Evans (Technology Integration Coach) at [email protected].